New Item! Expected to Ship 05-27-2019. Sweet-sounding all-mahogany tenor with subtle abalone touches. 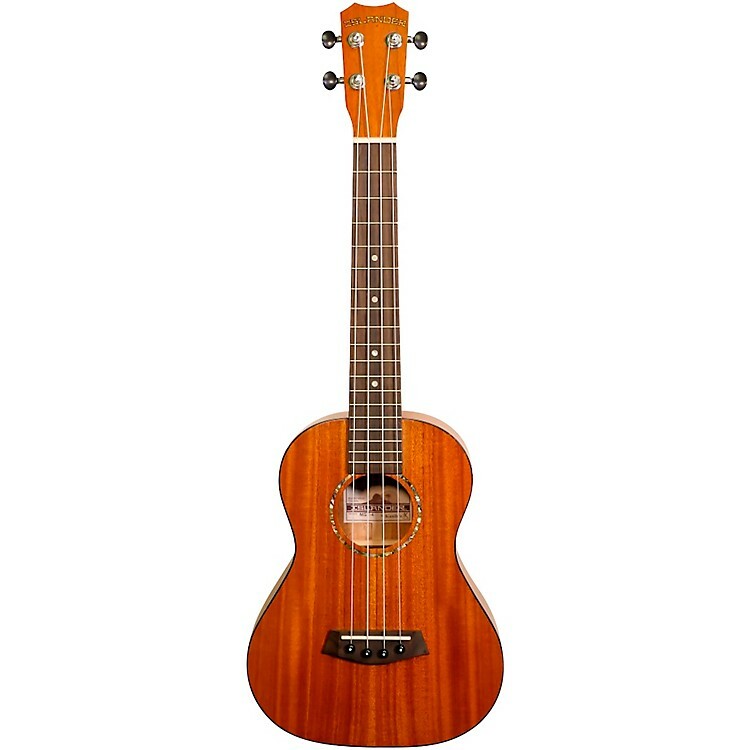 Islander Ukuleles' MST-4 is a super-affordable traditional tenor ukulele with a solid mahogany top body tastefully appointed with abalone front and back binding, 1st Gen. Kanile'a bracing, a walnut fingerboard and bridge, closed gear tuners and a nice natural satin finish. It comes setup with Aquila Corde strings. Like what you see? Order one today.